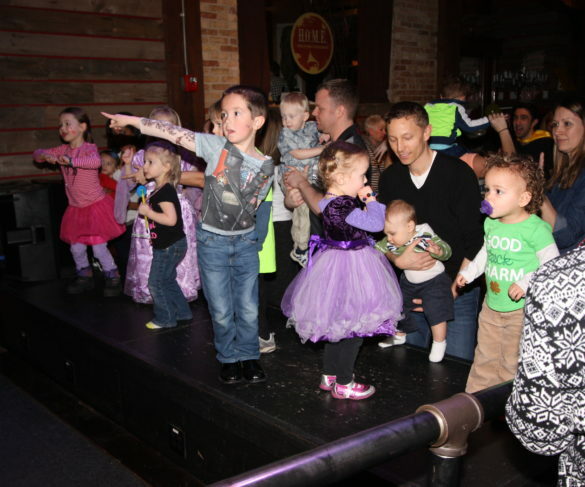 Come dance the day away at the Kids Rock Hip Hop Dance Party. Featuring DJs scratching and mixing that funky music, MCs rocking the Microphone, and BBoys and BGirls dancing in the cypher. Fun for all ages!